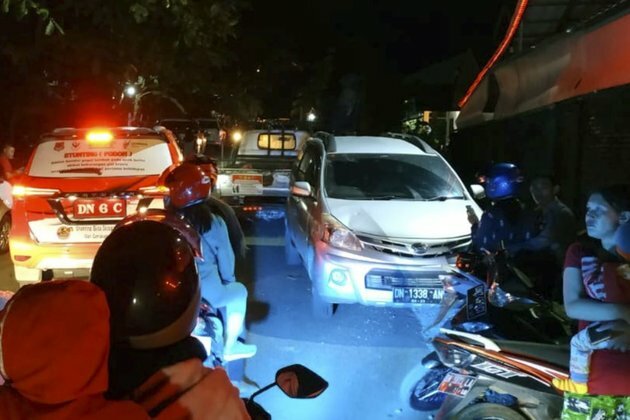 JAKARTA - Indonesia lifted a tsunami warning but urged people to remain vigilant and evacuate to higher ground after an earthquake of magnitude 6.8 struck off the coast of its island of Sulawesi. In the twin quake-and-tsunami tragedy that hit Palu in September last year, high waves hit the shore after the tsunami warning had been lifted. More than 2,000 people were killed. There were no immediate reports of damage or casualties from the quake, which hit 280 km (175 miles) south of the province of Gorontalo at a depth of 43 km, the agency added.